SKU: WS263-AS. 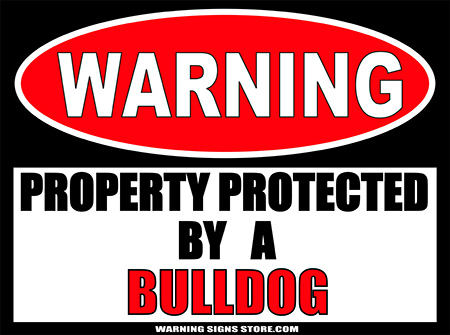 Categories: Funny Signs, Novelty Signs, Private Property Signs, Warning Signs. Tags: No Loitering Violators Be Violated, Warning Sign. verb (used with object), vi·o·lat·ed, vi·o·lat·ing. This is one of our most popular signs. And no wonder! To violate someone has so many levels of meaning it leaves a lot to the imagination! The sign works! and this No Loitering: Violators will be Violated Aluminum sign measures out to approximately 9″x12″. It is printed in a glossy finish with eco-friendly inks on a premium vinyl polymer and backed with 0.040 gauge aluminum. Our inks are UV resistant and designed to last 7-10 years, indoors or out. Aluminum has 2 pre-drilled holes for mounting and has rounded corners for your protection.